HOW TO CLEAN CARPET ? Shedding is common with new wool rug and will diminish over time. Shed yarn fibres will occur up to 3 months. 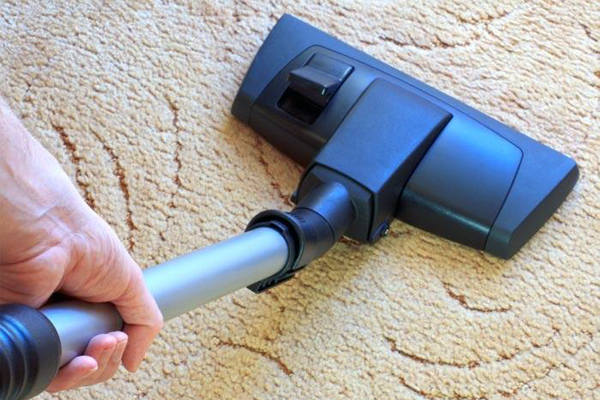 Vacuum is the most effective way for cleaning a rug. 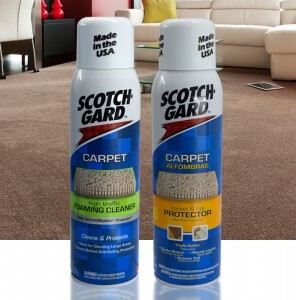 It can clean up all the dust and keep the carpet clean. As soiled, cleaning foam is recommended for domestic use purpose. For large area commercial use carpet (wall to wall carpet), professional carpet cleaning service is recommended. Don’t put wool rug in washing machine or hand washing. This entry was posted in Home and tagged carpet, Carpet cleaning, custom made, vacuum, 吸塵, 地毯清洗, 地毯清潔, 訂造地氈 on January 10, 2012 by georgewong.